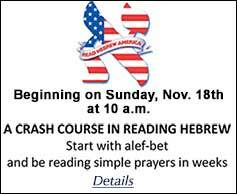 Join us and learn to read Hebrew beginning with the very first session! 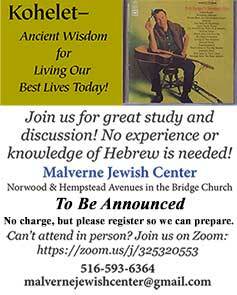 • Become more familiar with the prayerbook? • Learn the melodies used at services? • Read from the Torah?